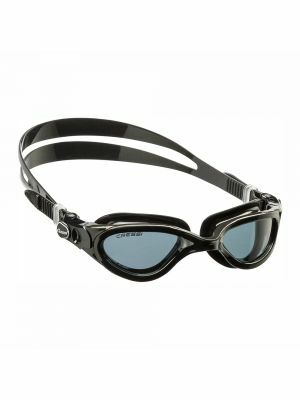 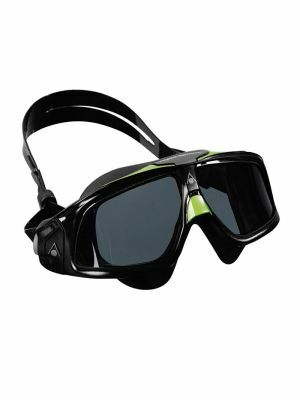 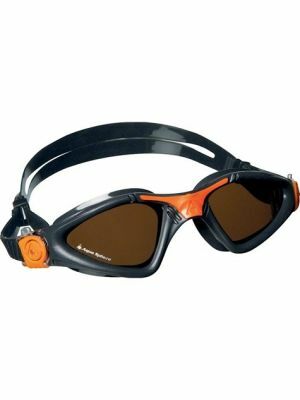 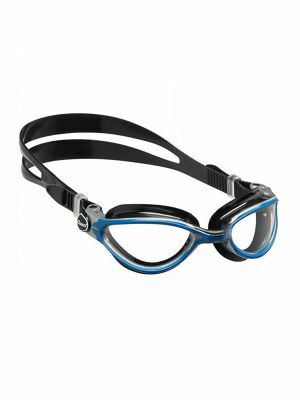 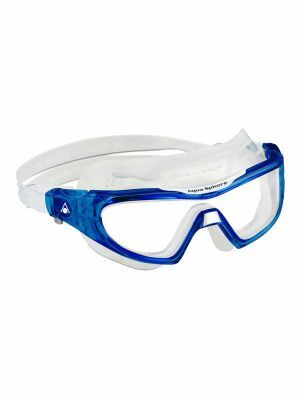 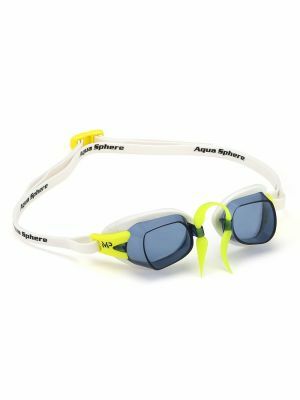 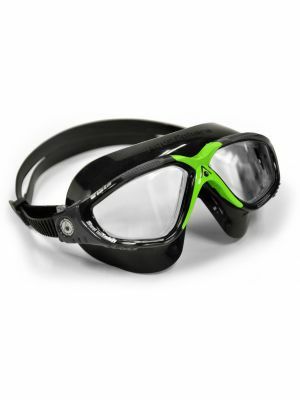 Diveshop.ae has a wide selection of Aqua Sphere swimming goggles. 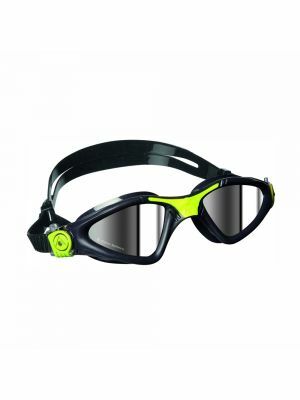 These innovative, ultra-high quality goggles are made in Italy. 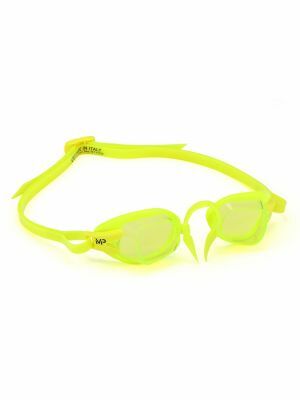 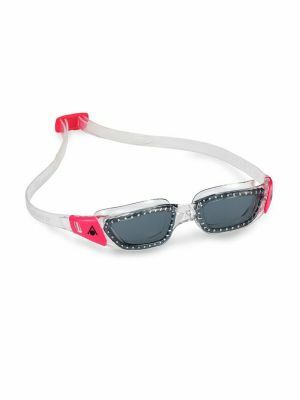 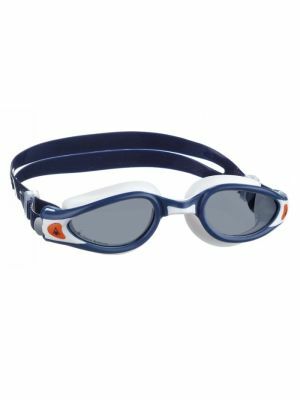 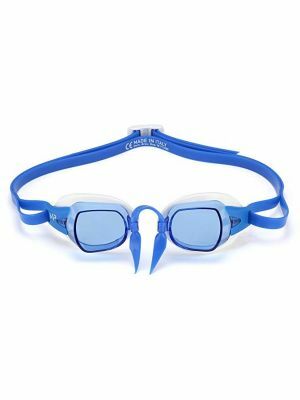 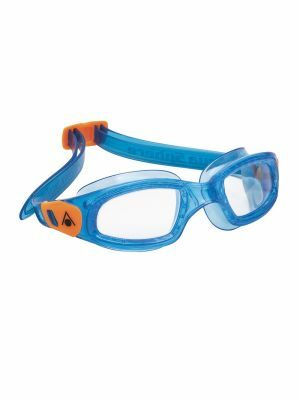 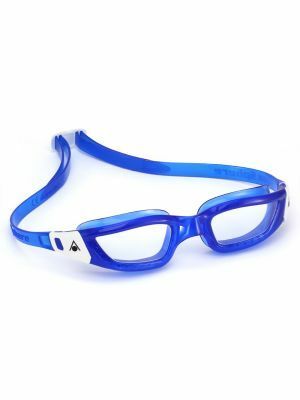 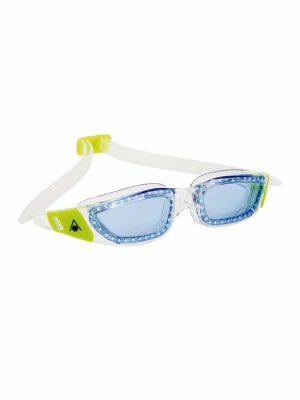 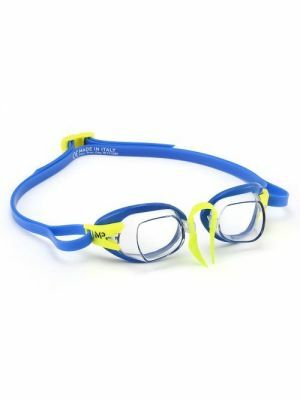 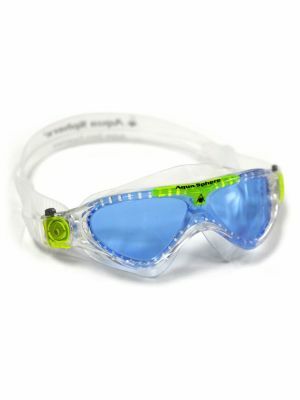 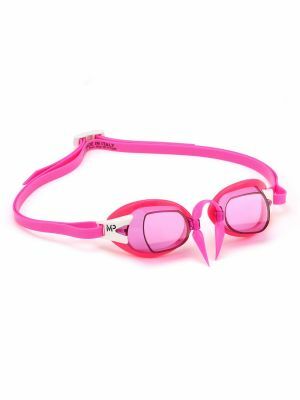 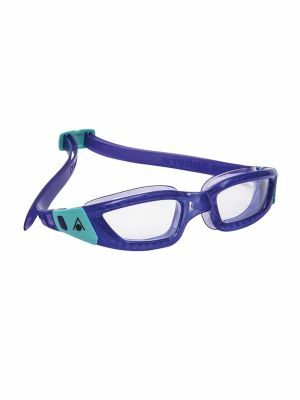 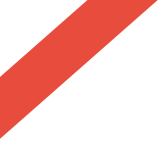 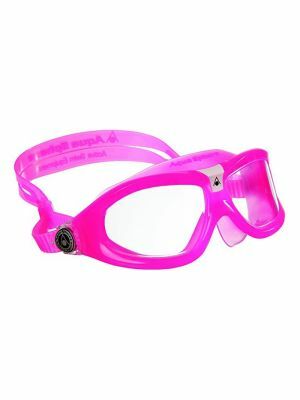 We have goggles specially designed for all levels of swimmers and all types of training. 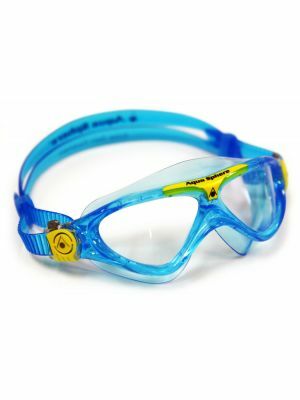 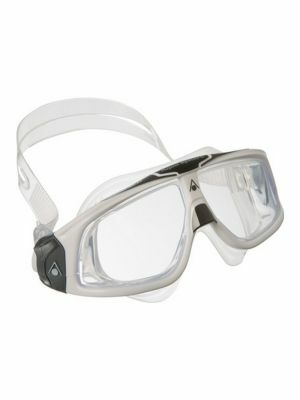 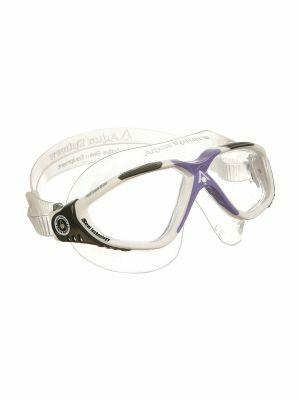 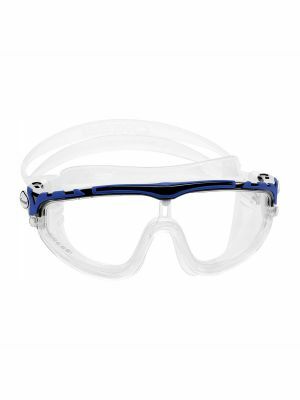 We have goggles for adult men and women and children.